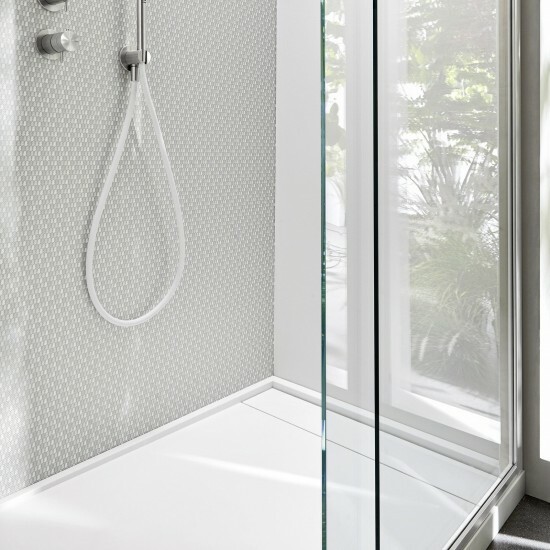 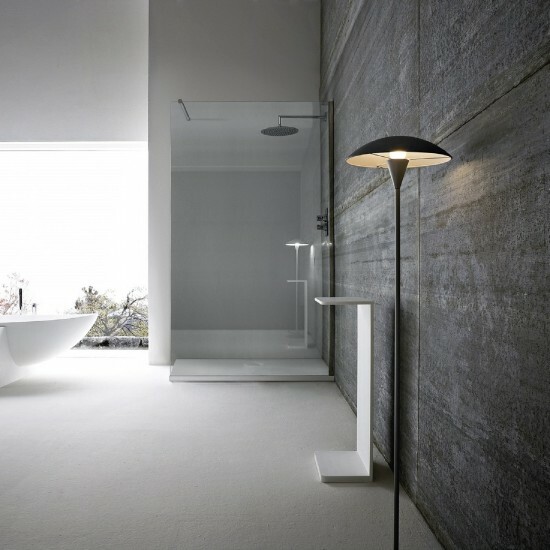 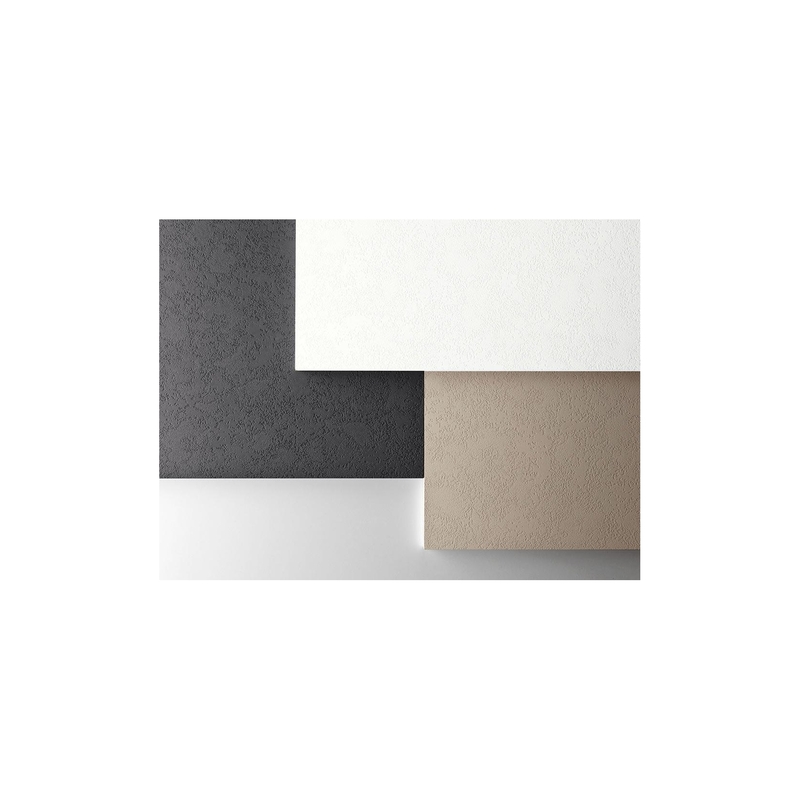 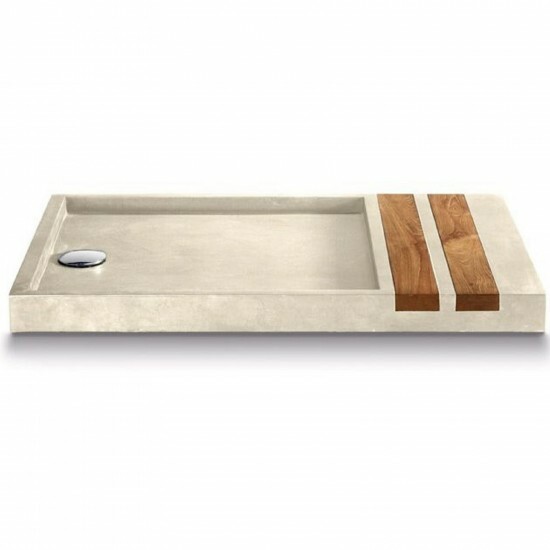 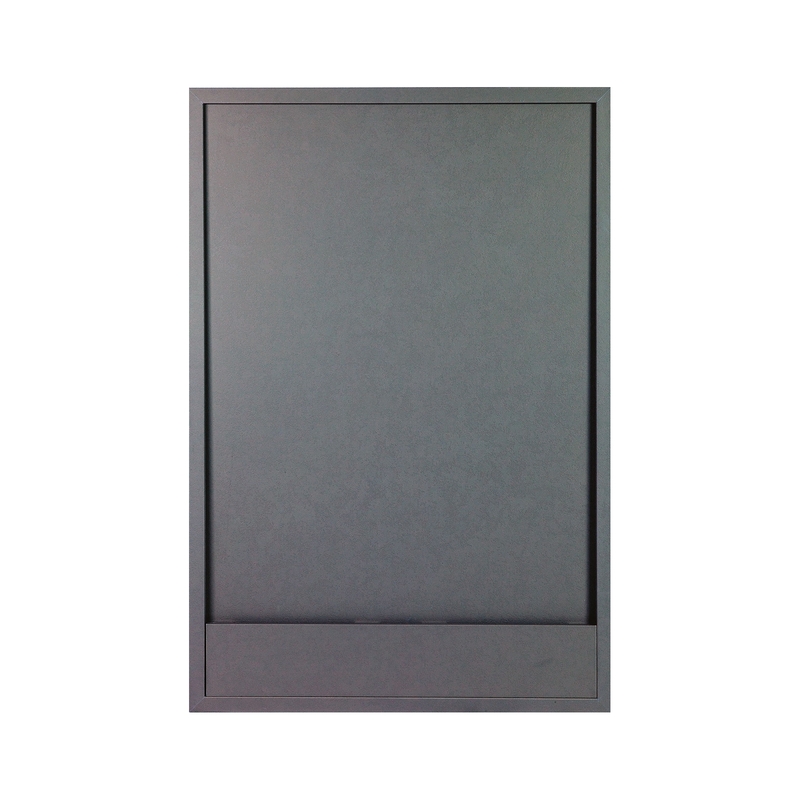 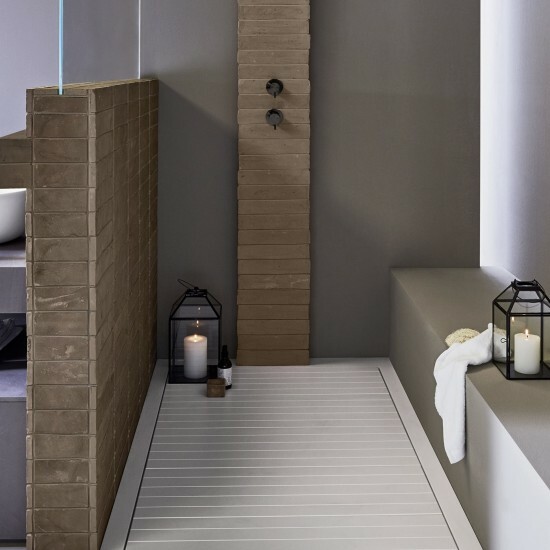 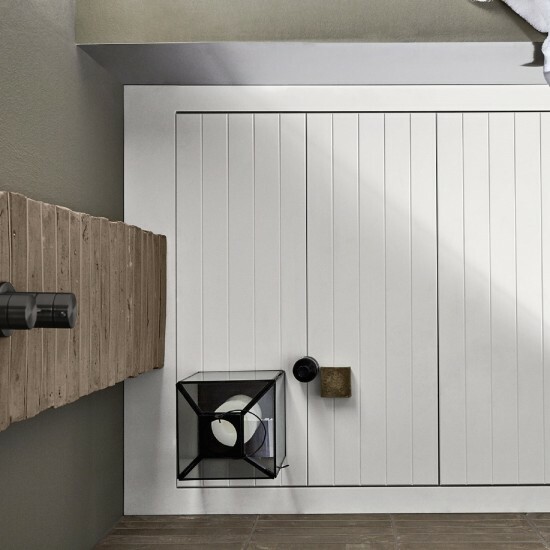 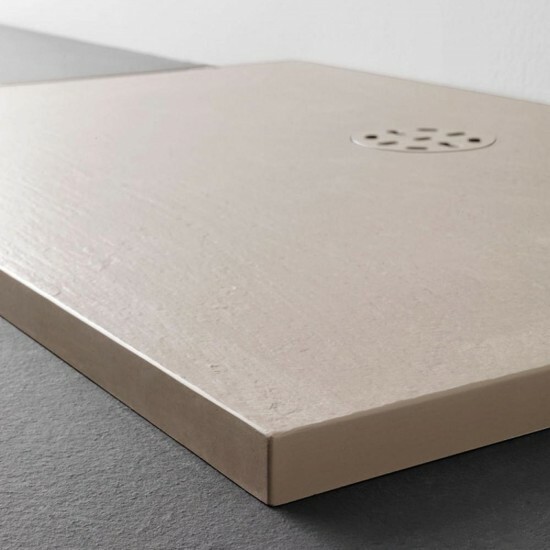 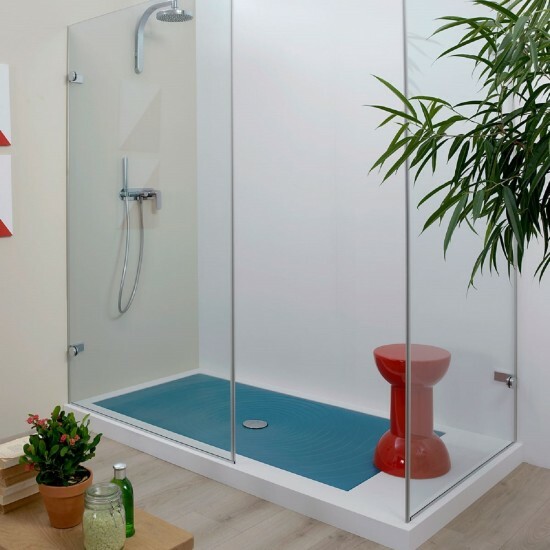 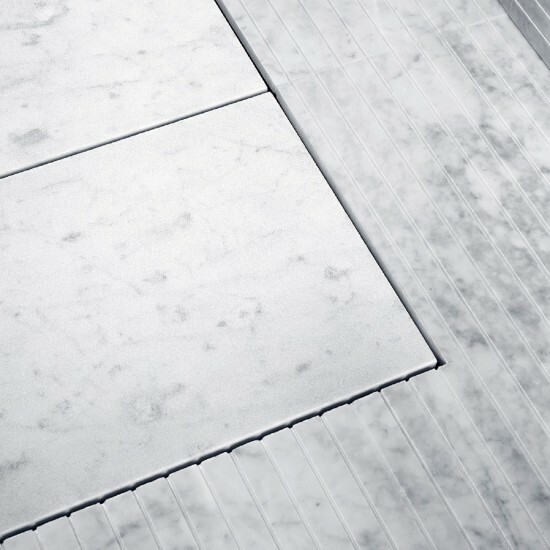 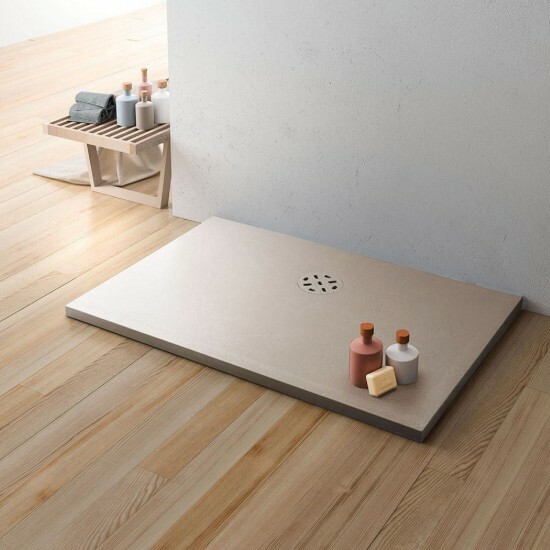 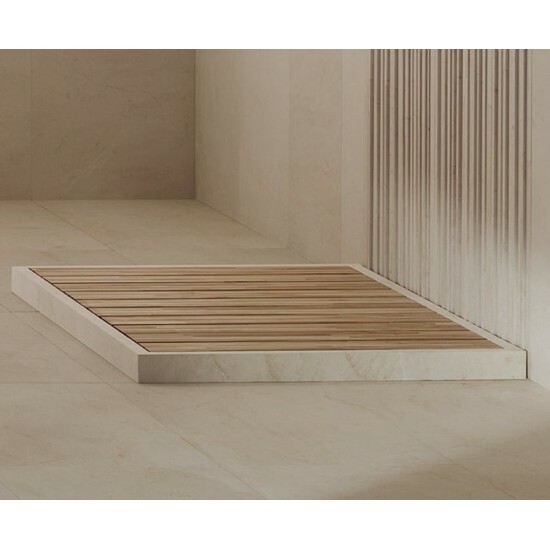 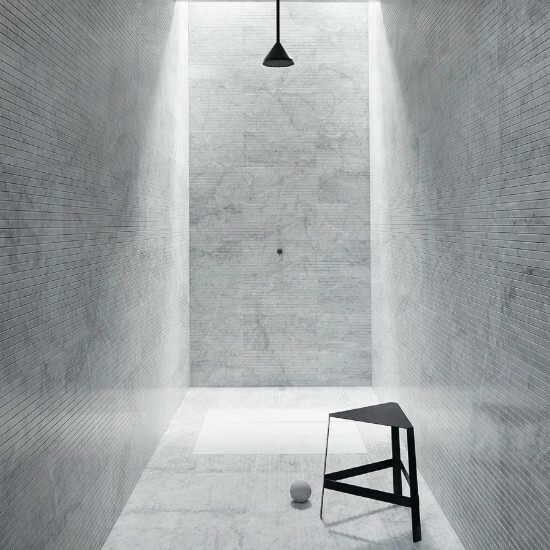 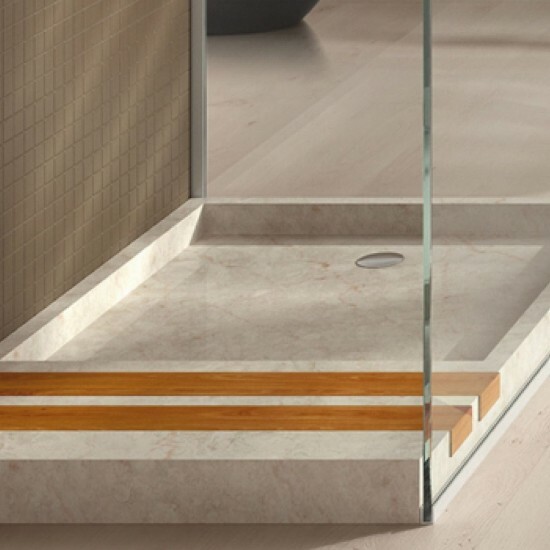 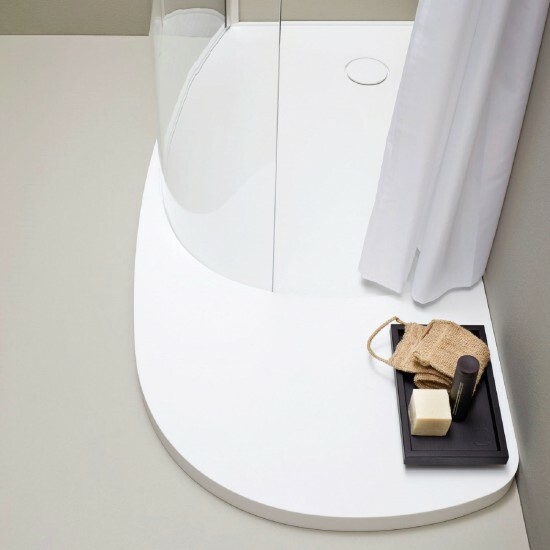 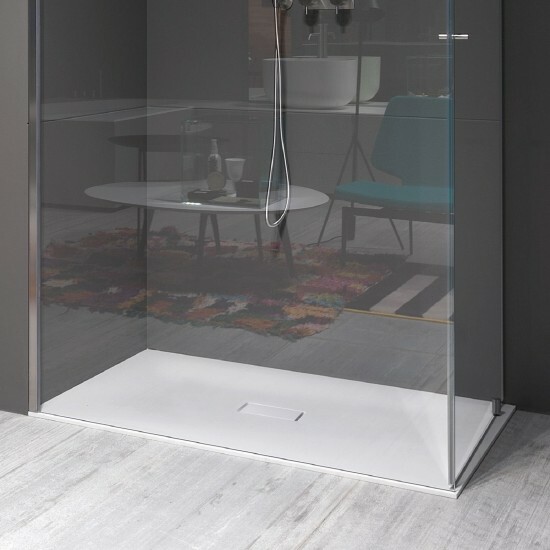 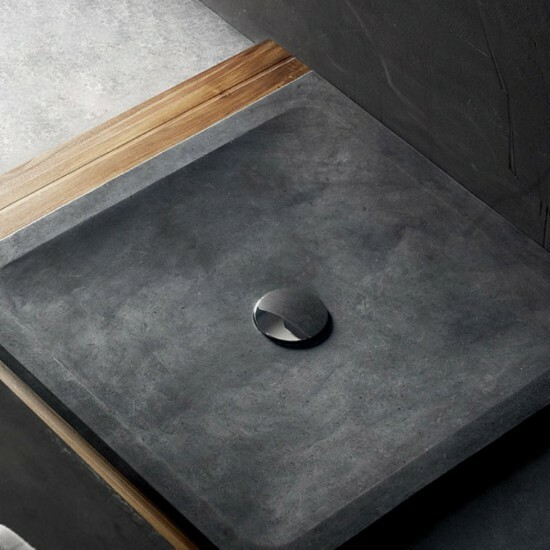 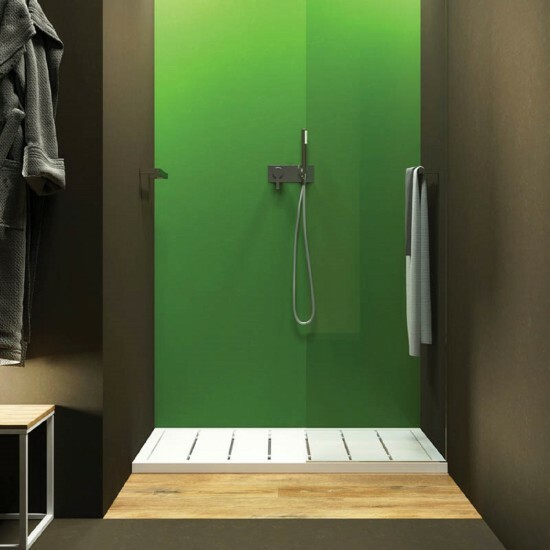 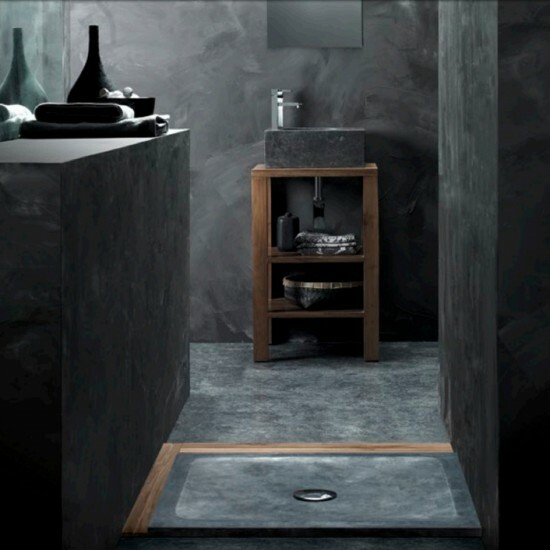 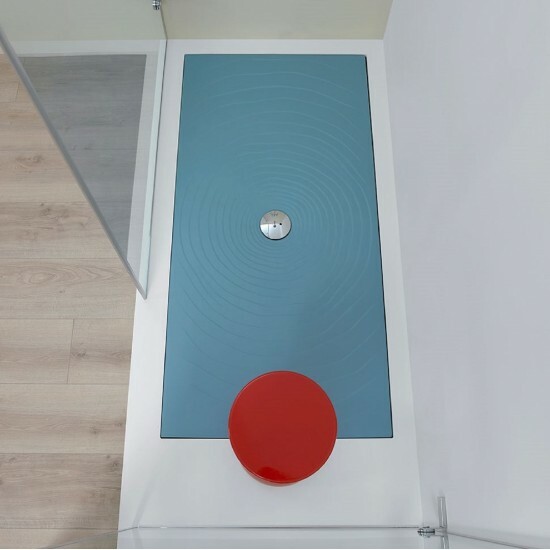 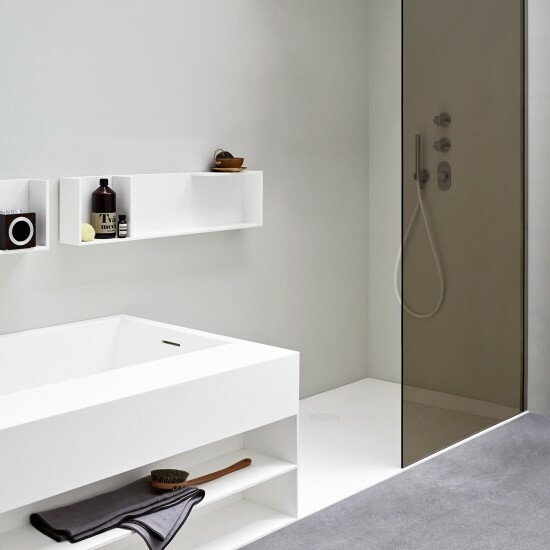 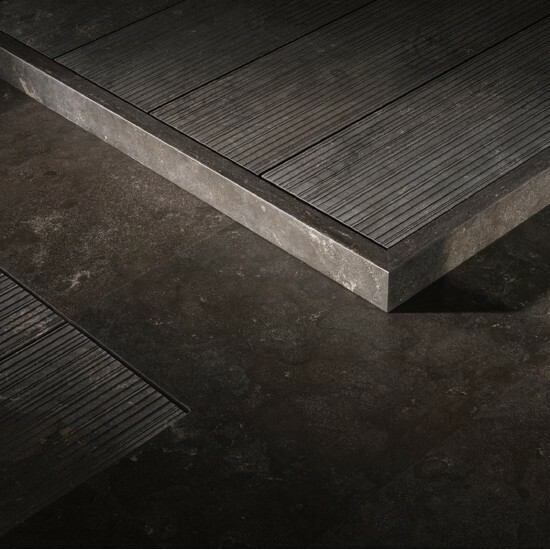 RUG shower tray adds another feature to those already mentioned of PlyLite: a surface that is soft to stand on anti bacterial-anti mould - no slip, so that taking a shower becomes even more comfortable. 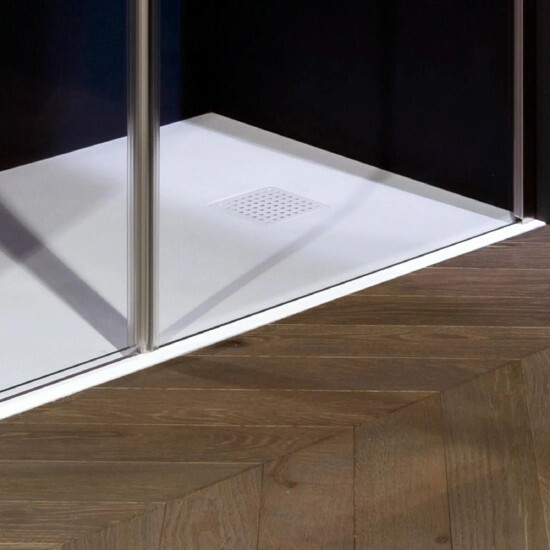 Rug has rigid edges that can accomodate shower enclosures height 45 mm; waste cover in the same finish can be removed for inspection. 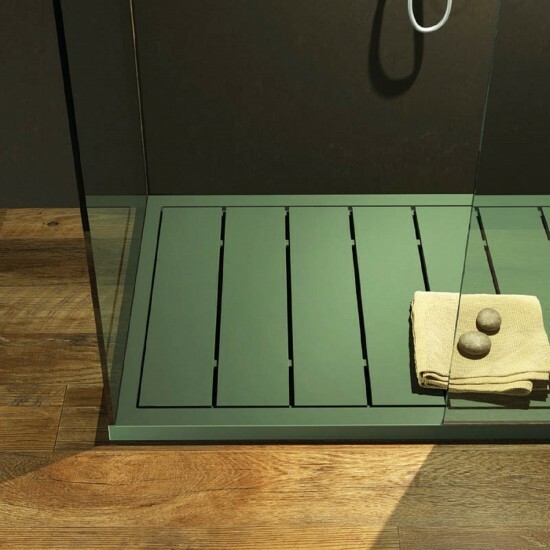 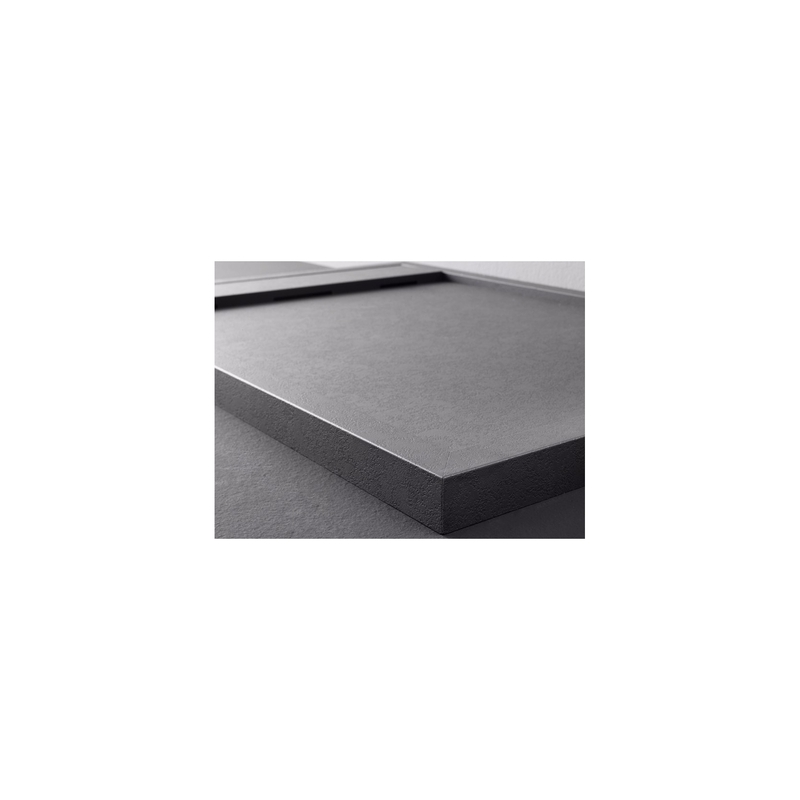 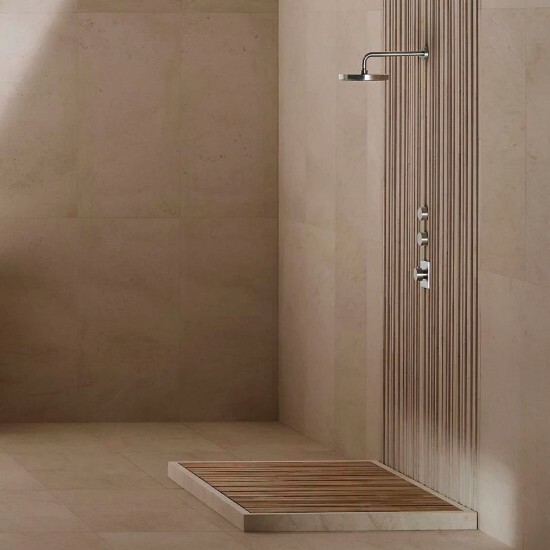 GLOBO DOCCIAVIVA SHOWER TRAY Ceramic shower tray 80x140cm. 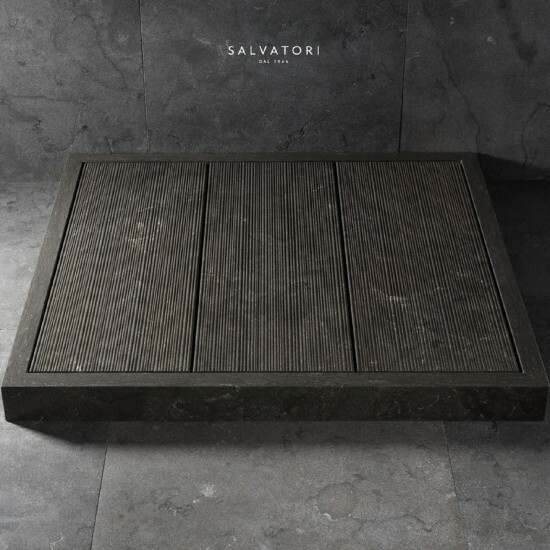 Sit-on or floor level installation. 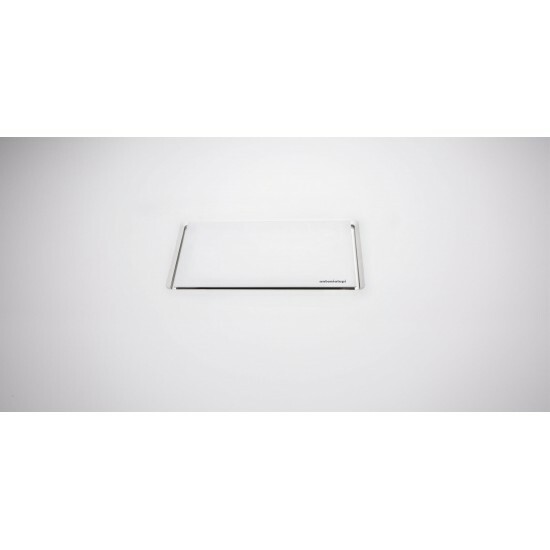 With exhaust flow 30 l/m. 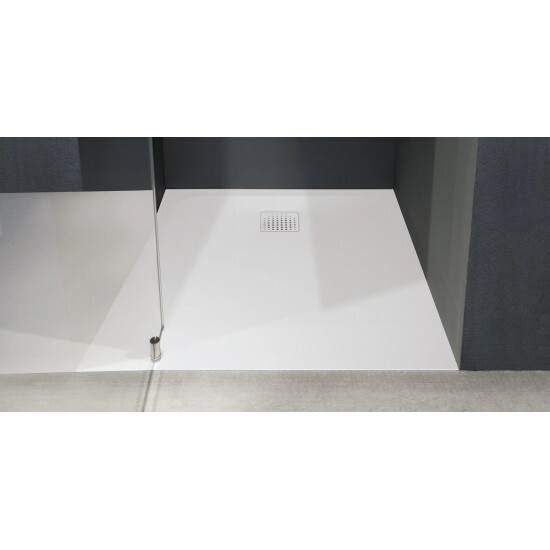 Available in different dimensions.